When a termination of employment occurs, the employer frequently offers the terminated employee a severance agreement or separation package. These offers tend to consist of a payment to the employee in exchange for the employee giving up any and all claims against the employer. Employees considering whether to accept a severance or separation package must be careful. These offers usually entail an employee releasing all claims and potential claims against the employer, its principals, related companies, and employees from the beginning of time until the date that the employee signs the agreement. These packages sometimes contain post-employment non-competition, non-solicitation, and nondisclosure provisions that can prevent or interfere with the employee’s ability to obtain employment elsewhere. In addition, entering into these types of agreements may result in the employee being bound by confidentiality and non-disparagement provisions with serious consequences if violated. 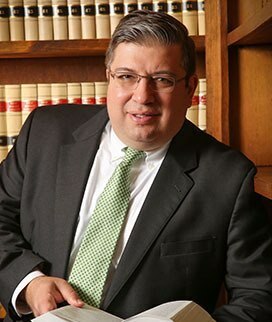 It is always a good practice to have an attorney review a severance or separation package prior to signing it. 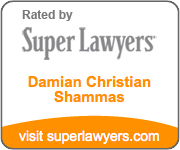 The Law Offices of Damian Christian Shammas, LLC reviews and negotiates severance and separation packages on behalf of employees. You should know what rights you will be giving up if you enter into such an agreement, exactly what you are entitled to if you do not sign the agreement, and what you will be receiving if you do accept the severance offer. In addition, negotiation sometimes results in securing additional compensation and benefits above and beyond the employer’s original offer. Contact the Firm to learn more about these services.